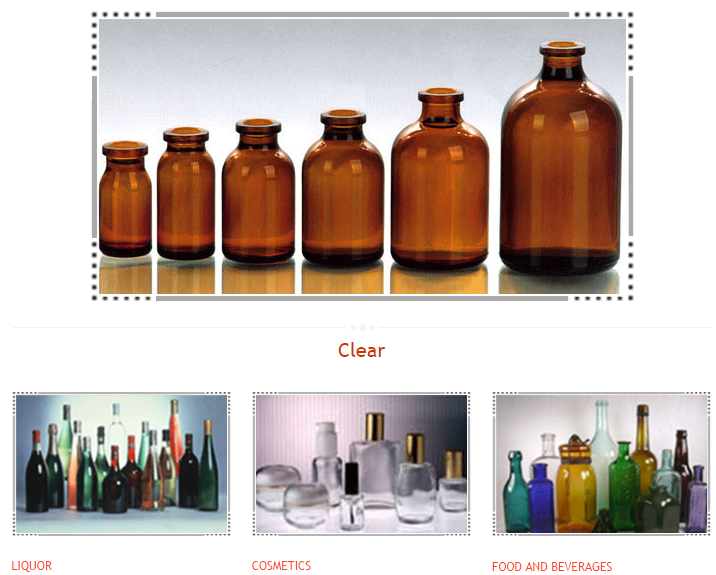 Haldyn Glass Ltd is in glass business which produces glass bottles for clients of Food, Pharmaceutical, Beverages, Liquor and Beer industries. Though it is not a growth stock as this company has not growth in sales from last few years but seeing more demand from industry and its very low valuation, this is looking good. Debt wise it is also very good. Another important point is that it is in uptrend now. So, it can be a good bet for short term as well. There is not problem in the company so we can hold it for long term as well. With revival in economy, the growth will come automatically. See the clients of Haldyn Glass here. There are big names like United Spirits, Amul, Dabur, etc.